For those who spend time outside during the cold winter weather, Really Warm Feet make great Christmas gifts that will be appreciated for years to come. 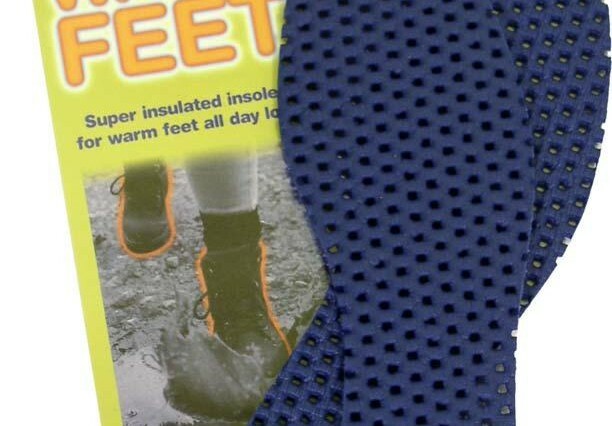 The super insulated insoles can be trimmed to fit any size of footwear, and fit into the bottom of shoes and boots, to help keep feet warm…really warm. 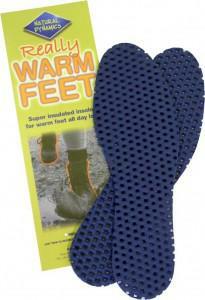 Really Warm Feet are available in ladies and men’s sizes, and have a RRP of £7.50 per pair. 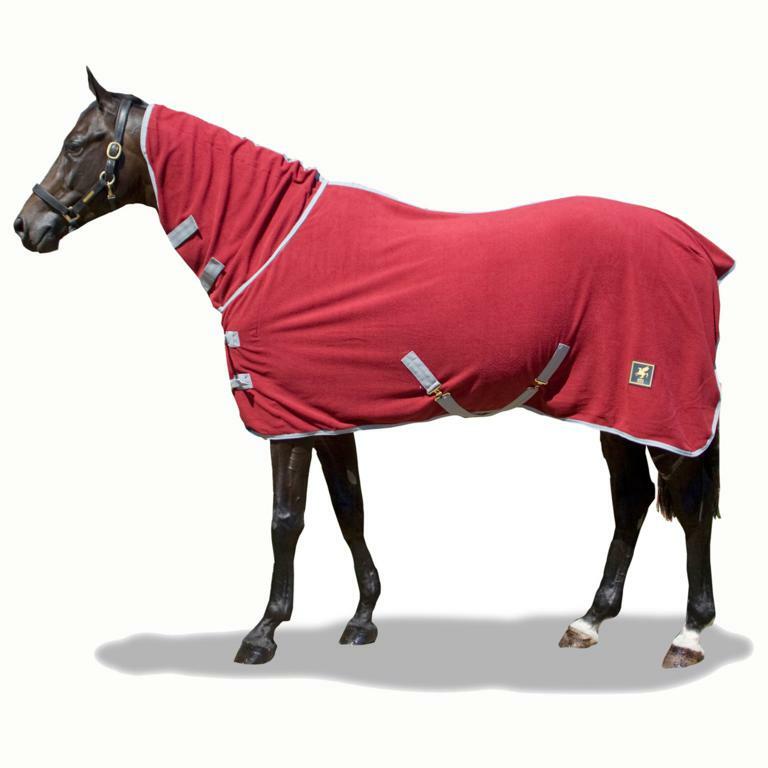 For more information on New Equine Wear, see www.newequinewear.co.uk or call 01172 303700. 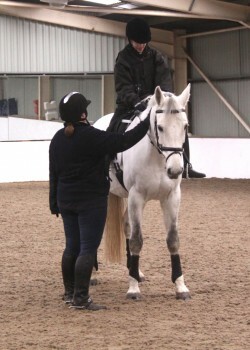 Check out this EXCLUSIVE offer from DERBY HOUSE.